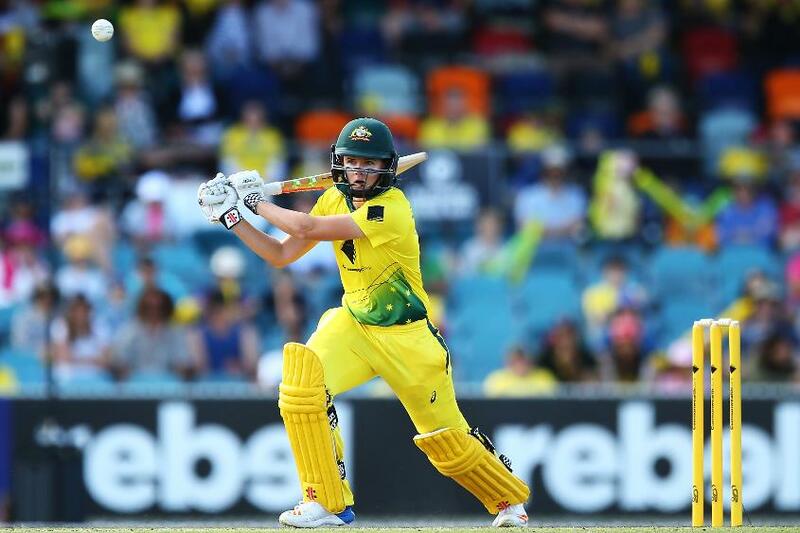 Jess Jonassen, the Australia all-rounder, dished out impressive performances with both bat and ball to take her side to a five-run victory in the first of three one-day internationals against New Zealand in Perth. 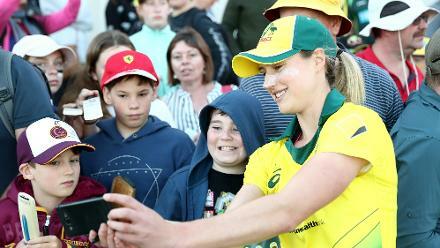 After electing to field first, the White Ferns had reduced Australia to 125/5 inside 30 overs in Perth. 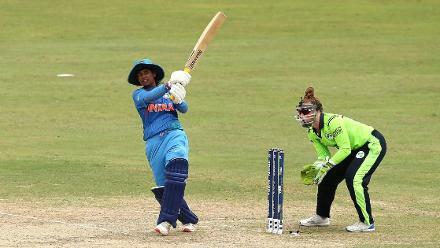 Jonassen, who came in to bat at No.7, held the innings together with her 32-ball 36, playing a crucial role in taking the hosts' total to a respectable 241. "My main goal going into today was to enjoy every moment," she said on Friday, 22 February. "That reflected in my performance. At times, it is so easy to enjoy what you're doing. Australia edge New Zealand in a WACA thriller! 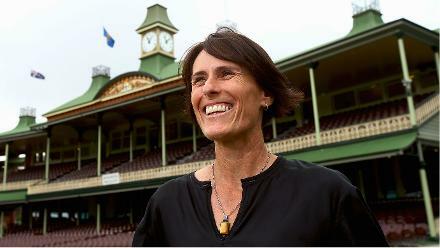 "The WACA is known for a bit of bounce and carry. We were with our backs against the wall losing a few early wickets. We knew we just had to try and get a few partnerships in. I thoroughly enjoyed my time back there, it's nice to know you have some extra time [in 50-over cricket]. "Any win is a good one, and to start off the series with a win is always nice. I think we dropped the first games of the last few series. 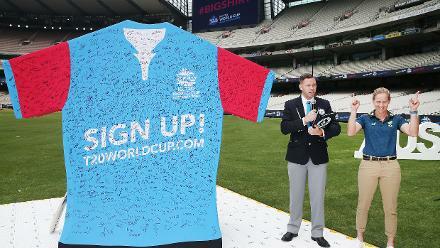 ICC Championship points were also up for grabs." We know they're going to come out just as hard – if not harder – in the next match. The visitors had lost four wickets for 89 before Amy Satterthwaite (92), the captain, and Katie Perkins (48) held fort, adding 99 runs between them. Jonassen, who returned 4/43, said her team tried to "hang in there" and wait for a breakthrough. "It is a fine line," she added. "We didn't want to give any boundaries but also didn't want to let the game flow. To their credit, they batted really well and to the conditions. 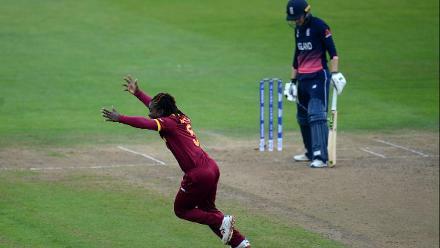 We just needed to hang in there, and eventually, the wicket came. Once we broke through that, we were able to capitalise on it. "We know they're going to come out just as hard – if not harder – in the next match. We know we really have to be on our game." 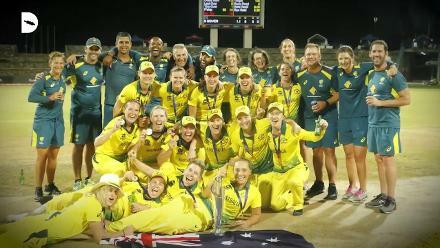 "I thoroughly enjoyed my time back there, it's nice to know you have some extra time"
Jonassen sustained a knee injury in the lead-up to the ICC Women's World T20 2018, and though she recovered just before the tournament began, she missed out on the squad, and had to watch from the sidelines as Australian won their fourth title. 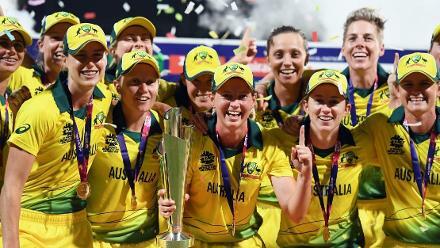 However, she has no regrets about missing out, and says she had "one of the best seats in the house" to watch her side lift the trophy for the fourth time. "Obviously, the team is doing really well and it was difficult to break back into that side," she pointed out. "I still had one of the best seats in the house to watch the girls do their thing over there and to be a part of that. Happy to be back on the field. I love being a part of this group. We have worked very hard over the years to create the culture that we have now."